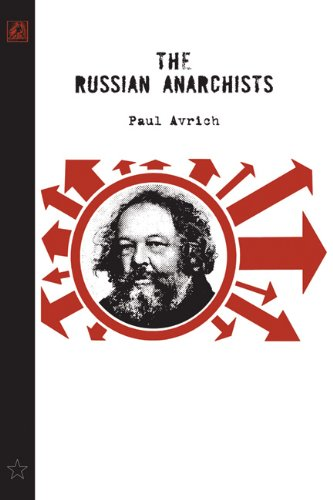 The 180 interviewees in this oral history (mostly anarchists, but also their friends, associates and relatives) represent diverse political tendencies – individualists, collectivists, pacifists, revolutionaries. 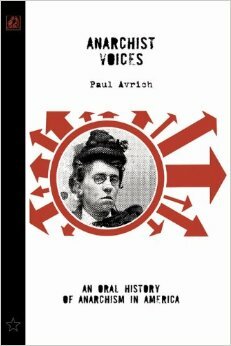 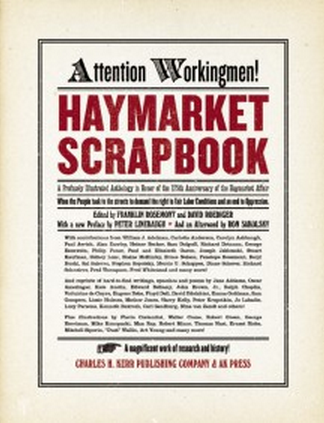 The respondents give firsthand recollections of Emma Goldman, Rudolf Rocker, Sacco and Vanzetti and other key anarchists; describe their experiences in libertarian schools and colonies; and offer trenchant observations on the dangers of authoritarian communism, governments, bureaucracy and entrenched institutions. 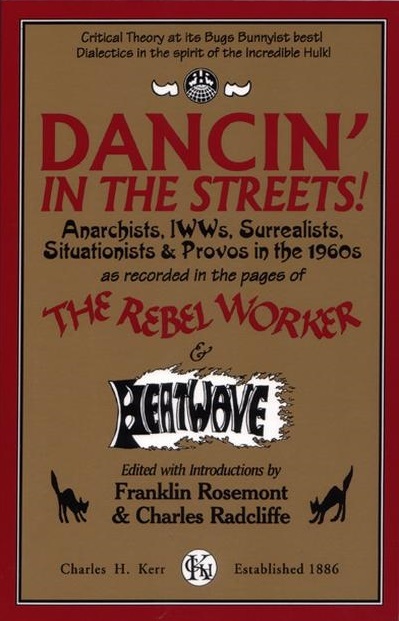 An absolutely incredibly collection and worth having for anyone who loves history, anarchism or both!